Hans Christian Andersen once said. “Where words fail, music speaks…” And when royalties for music rights are up for grabs, the courts speak. The ongoing dispute between Global Music Rights (GMR) and the U.S. radio industry will relocate to a court in California. GMR represents the performing rights of a small but very well-formed gang of acclaimed songwriters. In doing so, it competes for members with the three other professional rights orgs that operate in the U.S., them being BMI, ASCAP and SESAC. Though broadcasters wanting to play music written by any songwriter need a license from all four. Whoa! Because BMI and ASCAP both represent such large catalogues of songs, they are regulated by the U.S. Department Of Justice through the so-called consent decrees, which are meant to overcome competition law concerns that are often raised about collective licensing. SESAC, although not governed by a consent decree, agreed to third party mediation on royalty disputes during a past legal battle with the radio industry’s Radio Music License Committee. Now, the RMLC has been busy trying to force GMR to also accept third party mediation. 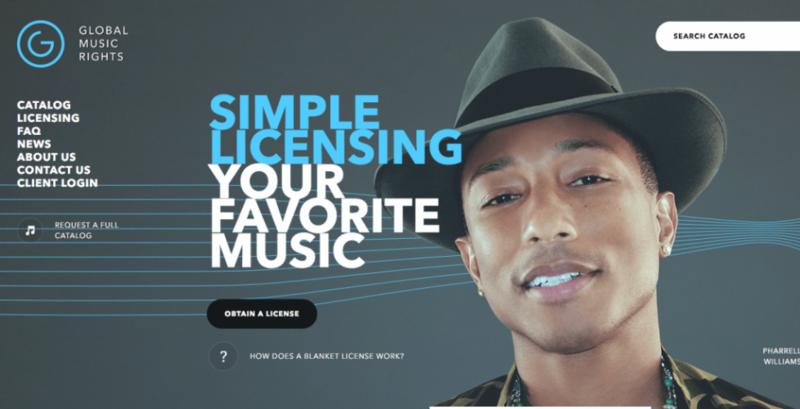 RMLC argues that GMR is another music licensing monopoly that should be subject to some regulation. GMR counters that, as a boutique rights agency, it has nothing even near to a monopoly over song rights, and therefore should be able to negotiate licensing deals without third party interference. Hmmmm. So now the judge overseeing RMLC’s Pennsylvanian lawsuit has declared that he doesn’t have jurisdiction, presumably because of the reasons previously argued by GMR. According to Billboard, Judge C Darnell Jones II ruled that he does not have “personal jurisdiction” over the LA-based music rights group. As a result, RMLC’s case will now be transferred to a court in California. And all this just so we can hear a bit of music on the radio in between the advertising. Well, one person’s sweet song is another’s massive legal dispute and those things are EVERYWHERE. When they affect YOUR business and YOUR life, especially things like landlord/tenant matters, contract issues, nuisance ADA suits and even collections, call in the litigator that makes beautiful music in the courtroom, Dean Sperling who will work to resolve YOUR matter with YOUR best interests in mind!